LET US HELP YOU GET THE MOST FROM CLOUD TECHNOLOGY. From our offices in Wellingborough, Northamptonshire we offer a range of cloud services to SME’s across the Midlands looking to utilise technology quickly, reliably and afford-ably. 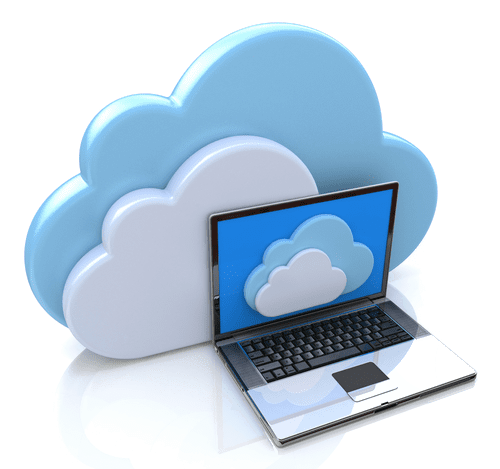 Our popular Cloud services represents excellent value for money, especially when you take into consideration the cost of purchasing new PC’s, Servers, Software Licensing, Antivirus Renewals and Technical Support, Cloud services is often a more cost effective approach. Our expert team have the skills and experience to ensure your Cloud Computing service runs smoothly. There are no impersonal call centres with call queuing instead you will most likely be on first name terms with our team of highly skilled, cloud specialists. Cloud computing has been around for many years although only recently has become popular with SME’s looking to benefit from cost savings and operational efficiency. 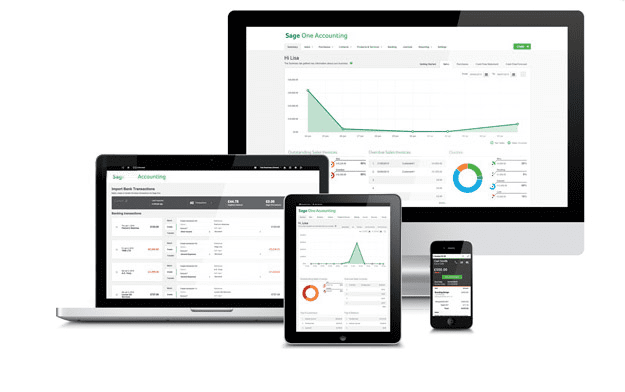 As a Sage Accredited Sage Partner and Cloud experts we have extensive experience delivering Cloud based solutions in particular Sage Hosting and Sage-Software-As-A-Service packages. These types of solutions allow businesses to save initial capital investment by spreading their costs with monthly service charges. Perfect for new start-ups and small, medium and large businesses looking to utilise the latest technology quickly, reliably and affordably. It is an always on, accessible anywhere package delivering a collaborative IT environment with all the tools necessary to operate a business. Your data and applications are stored in a purpose build ISO 9001 and ISO 27001 certified secure data center right here in Northamptonshire. Our team of highly skilled and friendly IT professionals are contactable directly – no call centers involved or logging calls with a service desk. This allows us to provide assistance straight away in a tech-jargon free manner. All our Managed Services customers benefit from 24/7/365 systems monitoring, serving as an early warning system for any developing IT issues. We’re also proactively monitoring for security issues helping to keep you safe from online threats. With BlueMoon Solutions, you have access to a wide range of technical skills and advice on tap when you need it. This not only allows us to address IT issues quickly, but allows your business to take advantage of the latest technologies utilising our experience. Our affordable range of IT services not only reduce your IT costs, but a well maintained, secure and reliable IT infrastructure boosts your company and employees productivity, further enhancing your businesses performance. Speak to our Cloud IT experts today..
For an affordable, fast and professional approach to cloud IT solutions, contact us today and find out how we can help.